Encapsulated seals were primarily designed to solve the growing problems of sealing corrosive fluids in industry. This development provided designers and engineers with a seal that combined the chemical resistance of PTFE with the resilience of rubber. A seamless FEP or PFA jacket gives the seal chemical inertness, whilst the elastomer core gives the seal resilience and energises the seal. 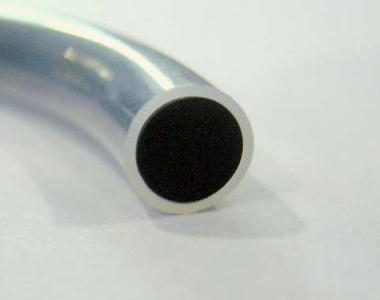 Only the highest quality materials are used to make our Encapsulated seals. We offer a choice between two jacket materials: FEP (our standard) and PFA for more demanding applications. genuine Teflon® FEP or PFA. 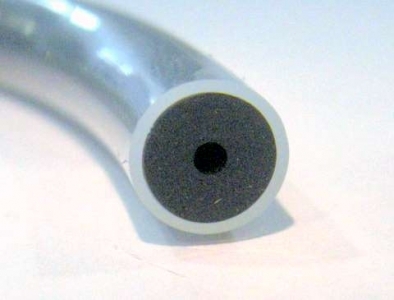 The energising core is available in Viton®, Silicone or EPDM. Viton® is offered as the standard because of its superior compression set. 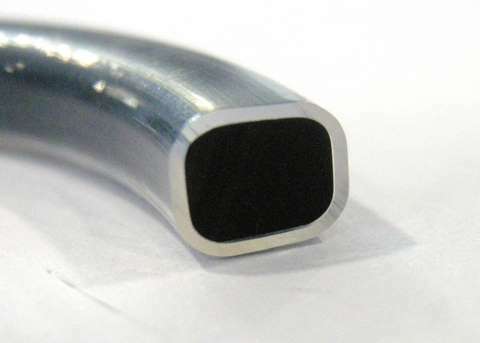 For low-temperature applications, or where lower closure forces are required either a solid Silicone or hollow Silicone core is specified. We can offer other non-standard core materials such as: FDA Metal detectable or USP Class VI - please contact our sales office for more details. 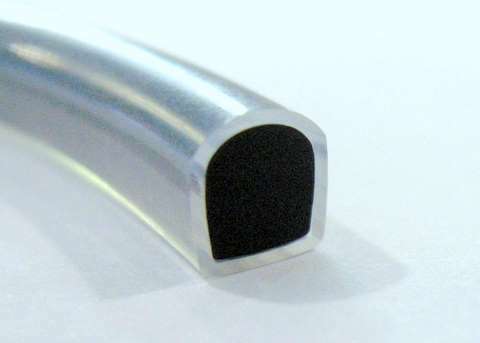 The standard available styles of Enacapsulated seal are O-rings, Cam and groove gaskets and Milk coupling gaskets to DIN 11851. For a more detailed description of our FEP/PFA Encapsulated seals please download a copy of our brochure.